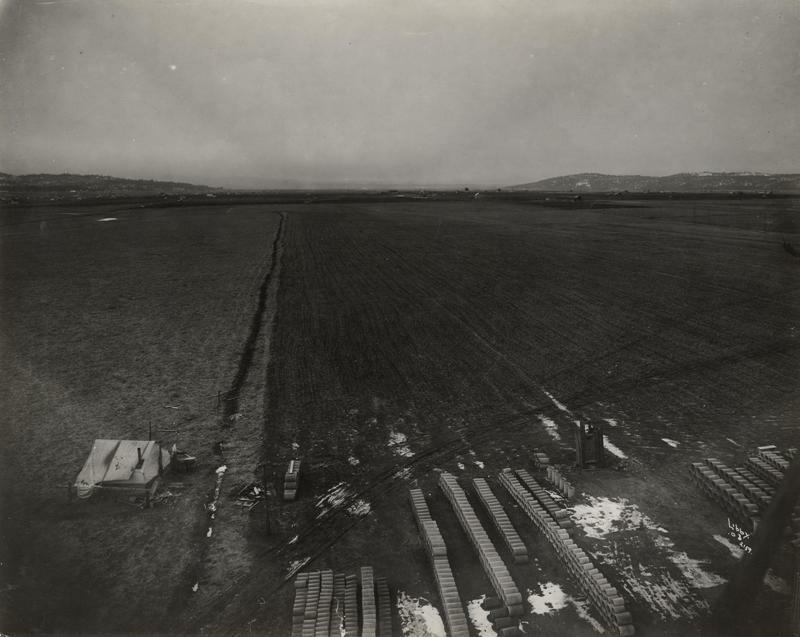 The main challenge for farming in the Spokane Valley was supplementing the meager local rain fall with manmade irrigation systems. Gravity ditches, such as the Corbin Ditch, formed the core of early efforts in this area. 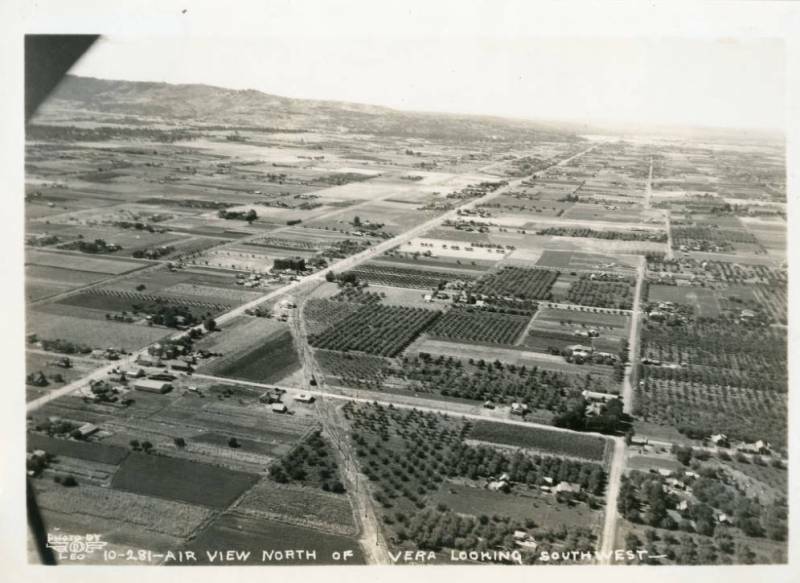 Developers understood that once irrigation was provided, the price of land would skyrocket, and so constructed irrigation ditches to serve their developments. The earliest of these irrigation projects was the Corbin Ditch. This ditch was the brain child of W.L. Benham, whose previous work with the Great Northern Railway developing land made him well suited for this endeavor. His main financier was local railroad magnate Daniel C. Corbin, for whom the ditch is named. Work began in 1899 and continued for the next decade, although small tracts of land were receiving water from the ditch as early as 1901. 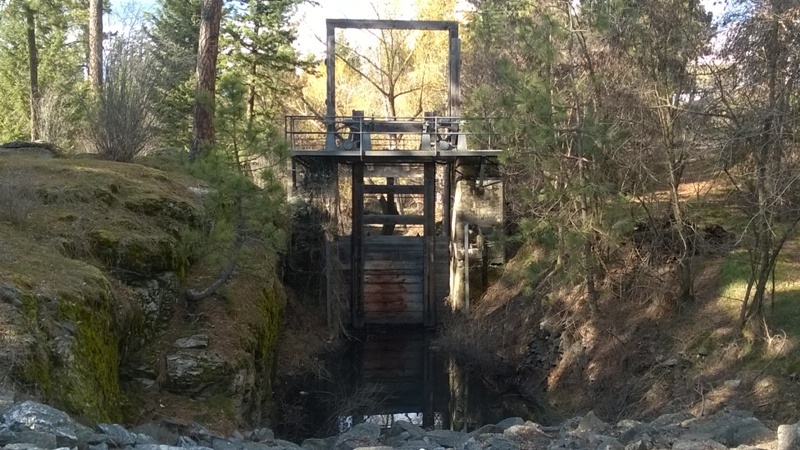 The ditch originated at a head gate located on the Spokane River in the town of Post Falls, Idaho. From there it snaked through 34 miles at a constant grade and then on to 54 miles of lateral canals. 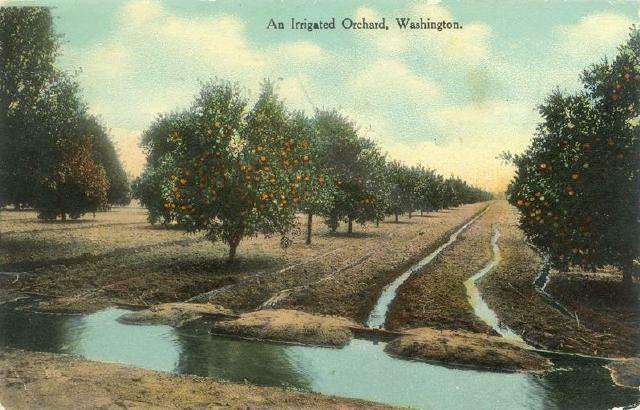 In this way the ditch provided several thousands of acres of apple orchards the necessary irrigation they needed to operate. By the late 1940s however the ditch's constant need of repairs made it prohibitively expensive to operate. It was also not able to keep up with the growing demand of water from the rapidly expanding suburban population in the valley. New utility districts relied upon cheaper and more productive wells, leaving the ditch to slowly decay. In 2005 restoration of the original head gate in Post Falls was completed, as a lasting monument to the intrepid settlers in the Valley. 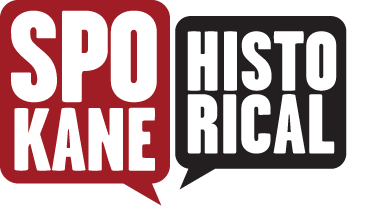 Kegan Hovda, “The Corbin Ditch,” Spokane Historical, accessed April 20, 2019, https://spokanehistorical.org/items/show/550. Fahey, John, "Irrigation, Apples, and the Spokane Country," The Pacific Northwest Quarterly (January 1993). Barnes, Peter. The Spokesman-Review. "Head Gate Restored," June 4, 2005.